The buzz hasn’t entirely died from that fatal Tesla crash in May, or the one that happened this week, but Elon Musk is already looking ahead. 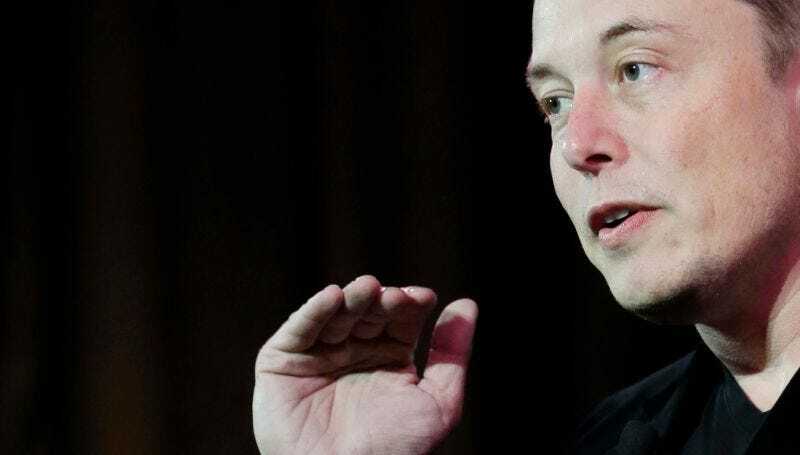 The Tesla CEO tweeted Sunday that he’s working on a “Tesla Masterplan, Part 2" that he hopes to share in the next few days. Even with that crash aside, Tesla made a bid for solar-energy company SolarCity that nobody liked and shipments to customers have fallen in the past three months. Whatever Elon might have up his sleeve with this “secret plan,” let’s hope it’s good. Correction: We originally wrote that a crash happened in May 2015. We regret the error.